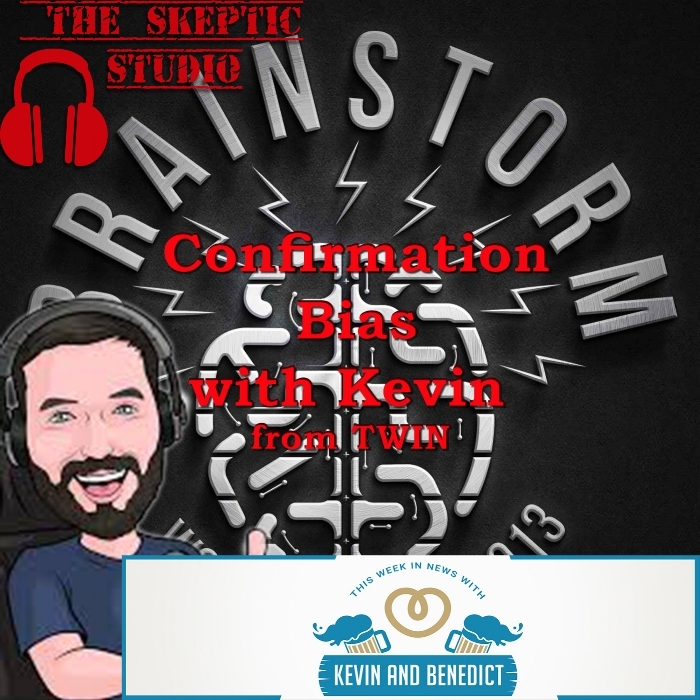 In this episode of The Skeptic Studio Cory, Angela, Lisa, Sarah, and the amazing Dave talked to Kevin from This Week In News and This Week In History with Kevin and Benedict. The topics ranged from silly to serious and back again. In this episode of the Rectable Cory, Angela, Lisa, Sarah, and Dave talk about the whether we should act in a civil way to those we disagree with in politics. I have no informative links for this segment. In this episode of Shift to Reason Radio we talk about some seriously WTF!? stories, some Woo, some science, and some politics. A little bit of everything from Cory, Sarah, Lisa, Angela, and Dave. Plus we had a lot of fun with the Discord chat so make sure to join us for live shows and chat with us while listening live.